Voters in Michigan’s 19th district will have an alternative to the career politicians they are used to seeing on ballot in November. Microbiologist Laurie Pohutsky won the Democratic nomination in the Tuesday primary election. 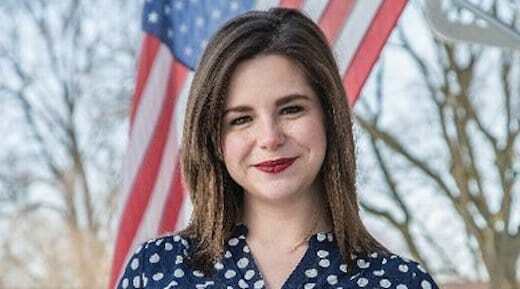 She was one of 5 aspiring state legislators who were endorsed by the Michigan People’s Campaign at their “People’s Voice Caucus” in July. The MPC endorsement didn’t come with a large check, but rather the pledge of voting members to do the work needed to get their candidate elected. By the time the polls closed Tuesday, they had knocked on 8,500 doors, talking to voters across the state. These conversations are centered around Universal Family Care, immigrants’ rights, and criminal justice reform. Universal family care, in particular, helped Darrin Camilleri win the state house in 2016. Pohutsky is also a graduate of the week-long Movement Politics Academy that MPC offered earlier this year, to prepare ordinary people like her to enter the political arena and win. It was there that she learned to use her own experiences with healthcare to touch voters and earn their support. The Michigan People’s Campaign also endorsed Abdul El-Sayed, who did not win the gubernatorial nomination, but that won’t relieve members from the promise to put boots on the ground. “Over the next 90 days Michigan People’s Campaign will knock on 100,000 doors, and have 25,000 more conversations with people about real issues that affect their lives every day. 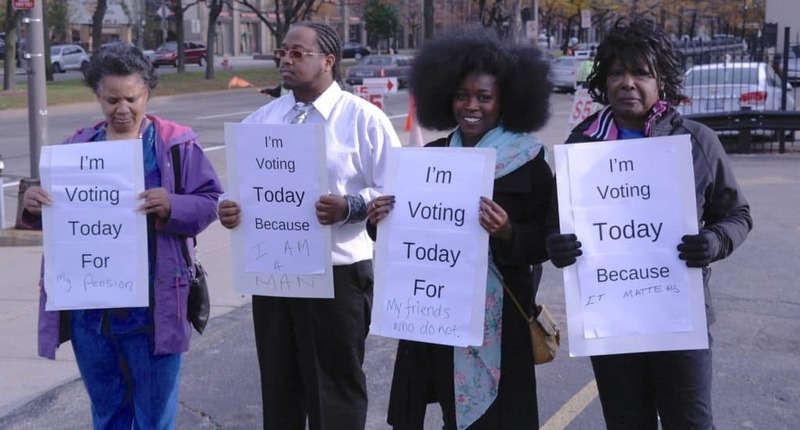 Anyone who wants to become the next Governor of Michigan would do well to recognize what motivates these voters,” said Kumor. Erik Shelley is communications coordinator for Michigan United. He once ran for congress and built a three story treehouse. His baseball card collection exceeds 100,000.